Caen Hill will then be open for the rest of the winter. 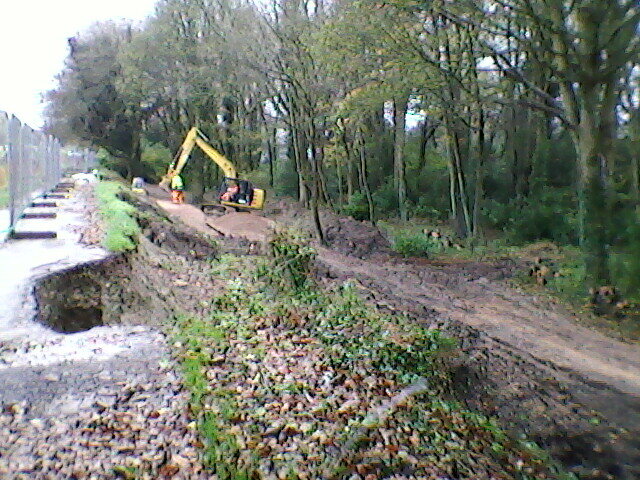 CRT has brought forward the planned stoppage at lock 23 and has completed the work that would have been done in January. CRT briefly opened the flight between 14th and 16th, and 21st to 22nd November to allow about 14 boats that were trapped by the stoppage to travel through the flight. 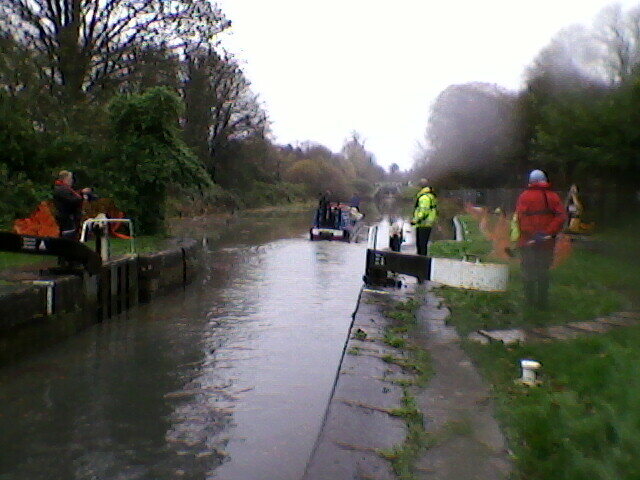 On 19th November CRT refilled the pound between locks 48 and 49 and escorted the boats through locks 45 to 50 with all locks being operated by staff and volunteers. Many boats would otherwise have been trapped east of the 5 month stoppage for repairs to Seend Wharf bridge between 23rd November and 11th March 2016. This entry was posted on Sunday, December 13th, 2015 at 6:37 pm	and is filed under News. You can follow any responses to this entry through the RSS 2.0 feed. You can skip to the end and leave a response. Pinging is currently not allowed.